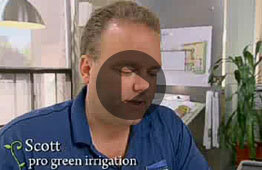 Pro Green Irrigation is a family business with all of the advantages of a large company. While our focus is mainly on residential customers, Pro Green also installs and services commercial systems in strip malls, warehouses, subway stations, hospitals, golf course club houses and office buildings. 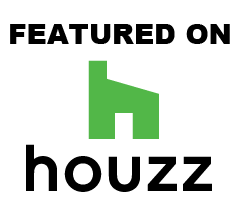 Whether you're a homeowner, developer, management company or general contractor, our goal is to give you the caring attention of a small family-run business, while maintaining a professional approach to thousands of customers. 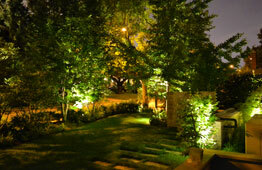 Our professionally installed automatic sprinkler and landscape lighting systems make a beautiful difference. staff, including two full-time installation crews and three professional servicemen. We also have a full office staff, year round employees, and seven fully equipped vehicles. 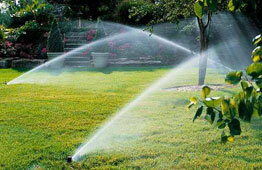 You can trust that Pro Green Irrigation will be around, year in and year out, to service your system. 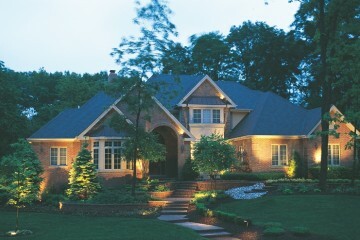 Pro Green Irrigation helps make your home all it can be. A professionally installed irrigation or lighting system from Pro Green will enhance your lifestyle and increase the value of your property. So call Pro Green today to discuss your needs. We’ll help make your home the envy of the neighbourhood! It protects your investment, increases your property value, and irrigates your lawn at the optimum time - in early morning - minimizing water loss due to wind and evaporation. Imagine lush, green grass and vibrant flowerbeds. That's the beauty of a professionally installed, trenchless sprinkler system from Pro Green that will do all the watering for you. Imagine never again having to drag a hose around. Imagine having more free time. 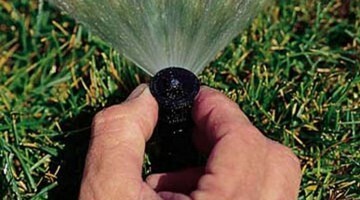 A time-controlled underground sprinkler system from Pro Green not only eliminates the chore of hand watering, but also saves water and gives your valuable landscape the uniform coverage it needs to stay healthy and vigorous. Keep your lawn looking it best. 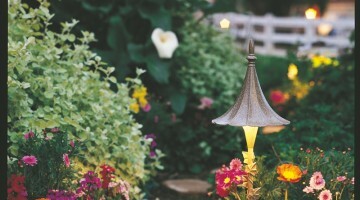 Imagine lush, green grass - vibrant flowerbeds. Pro Green installed our system did an amazing job ..no mess did more then asked for no extra cost. They service is amazing they have maintain out system for over 10yrs and have made it a worry free no fuss!!! 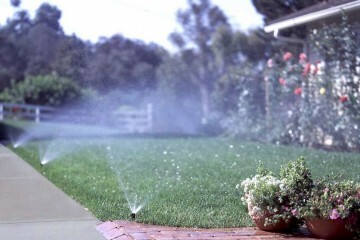 Just great looking lawn and LOWER WATER BILLS! These guys REALLY know what SERVICE is all about !!! LOVE THEM! What a great job carried out by Pro Green Irrigation. From the initial planning to completion. Always on time, and left the site spotless on completion. Thank you very much! 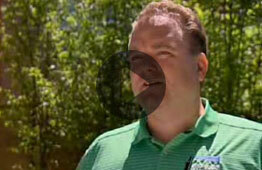 I was thoroughly impressed with the work performed by the Progreen staff. 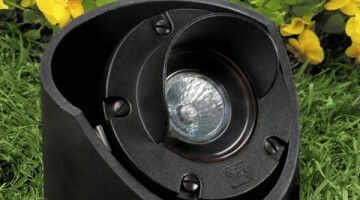 The installation of both the sprinkler system and lighting was executed to perfection. I will be calling them back to add more lighting in the Spring. I first hired them a few years ago to install a basic in-ground sprinkler system and they did a great job on the design and installation. They were also very prompt spring and fall to do shut down and start up services. Super happy from start to finish. The team educated us on the best system for our property and proceeded to install in one day with minimal damage to the lawn. Couldn’t be happier with the result. Thanks Scott and Team! The guys were friendly, courteous and worked hard to finish the project in a timely manner . Cleaning up after themselves was also very important and was achieved to our satisfaction Well done !! Very professional and would definitely recommend. Pro green takes the time and treats you like you are family.